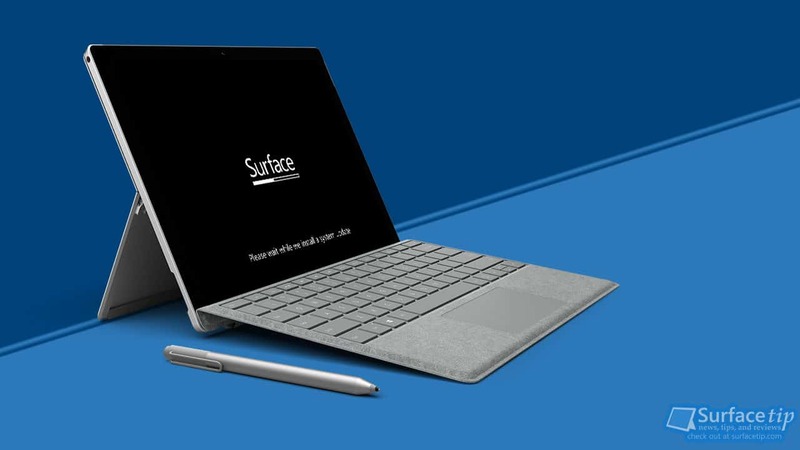 Microsoft now released the full changelog of the latest firmware updates for the Surface Pro 4 last week as July 20 release. Last week, Surface Pro 4 received a batch of firmware updates to brought power control slider and many more improvements. This is a significant or even the biggest update ever for the Surface Pro 4 this 2017. It brings a lot of driver updates to major components on Surface Pro 4. Last week, Microsoft didn’t update the Surface Pro 4 update history page to include the latest update changelog. Now the changelog has appeared on the page as the July 20 release. Here is the full changelog for the update. If you update the operating system on your Surface, this will clear your existing update history. We appreciate hearing your thoughts, questions, and ideas about “Microsoft Releases Full Changelog for the Latest Update for Surface Pro 4”. Please post respectful comments and on topic. We will be replying back to you as soon as possible. Share your idea about "Microsoft Releases Full Changelog for the Latest Update for Surface Pro 4".